Universal Basic Income is the idea that all citizens should have a cash payment to guarantee a minimum of economic security. The idea of a basic dividend attributed to all is not new: the Romans gave a grain; Thomas Moore suggested in the book Utopia that giving money to the poor would prevent crime; Thomas Paine defended that each citizen should receive a dividend for having to let go of his fair share of the world lost because of private property; Nixon, Milton Friedman and Martin Luther King defended it as a way to end poverty and give everyone the ability to create their own place in a society free from the Social Security “trap”. The idea of implementing a Basic Income has defenders and detractors on both sides of the political spectrum. Some on the left defend it, saying it will end poverty and mitigate inequality and solve the problem of automation, while some on the right defend it saying it will help put an end to government paternalism and reduce social security programs that meddle with individual freedom. On the other hand, some on the left attack it, saying that it will replace Social Security programs that are very much valued, while some others on the right oppose it because they see it as an impediment to the individual self-sufficiency, independent of government, that capitalism is supposed to foster. One thing that all detractors agree with, though, is that Basic Income is too expensive to implement. In this essay I will argue that Basic Income, in principle, is not too expensive to implement for two reasons: 1) Basic Income solves the issue of poverty, and poverty is very expensive for society; and 2) Basic Income can be understood as democratic seed funding for humanity. It invests in human potential in an unprecedented way, and the returns of such investment can help Basic Income not only pay for itself, but also potentially bring about much prosperity. Finally, seeing Basic Income as seed funding can squelch doubts about redistribution and promote true solidarity, since we all would be potential investors as well as recipients, we would all be true stakeholders in our society. Starting with poverty, a Basic Income cash payment would create an automatic safety net below which no one would fall. Financially, this could be incredibly beneficial to society. After all poverty is expensive both for society, with health and criminal costs, and for the poor themselves who have to pay higher interest rates for any loan and often don’t have access to cheaper food and services in the areas they live. Social Security has not been able to eliminate poverty. However, Social Security advocates can claim that the solution is in improving Social Security, not in giving cash to everyone. The fallacy here is that we need to choose between one and the other. There are aspects of Social Security, such as healthcare for instance, that are not adequately replaced by a simple cash payment. But there are also other aspects that are much better served with a cash payment. If what they need is food, they can use the cash they’re given on groceries — and they’re no worse off than if they had received food stamps. But if what they need is something else — to pay their rent, or an overdue utility bill, or maybe even to save a little for the future — then cash is much better. As long as we assume that people know more (and care more) about their own needs than the government does, the case for cash over in-kind benefits is powerful. Cash is flexible. 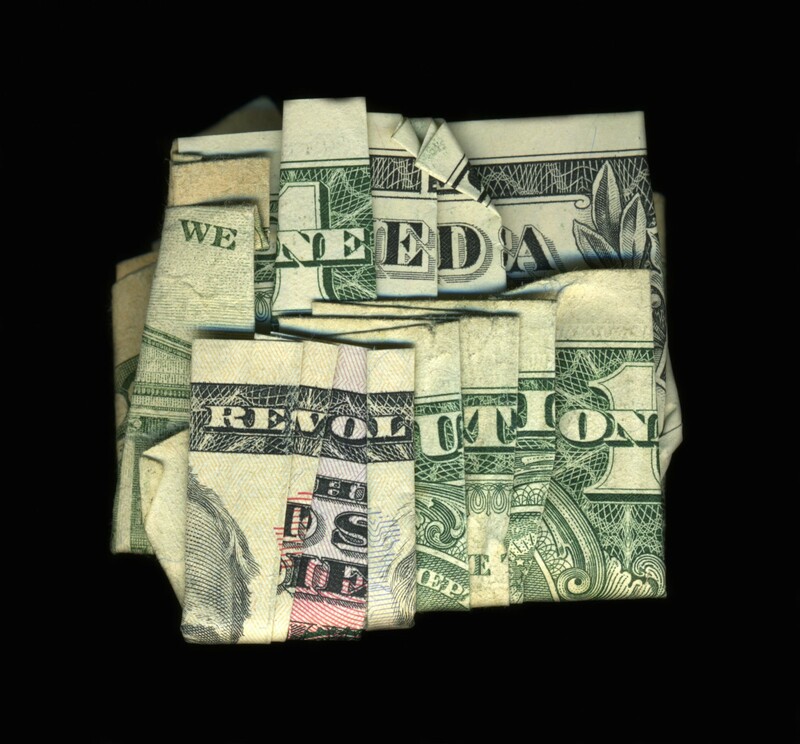 Cash is freedom. Matt Zwolinski, Our welfare system insults the poor. Basic income could do better, Washington Post. Still quoting Matt Zwolinski, detractors of this kind of unconditional support tend to argue that “people fall into poverty because there is something wrong with them” and therefore they cannot be trusted with cash; Social Security has to check on them to guarantee that they won’t spend their money on alcohol or drugs. However, everyone knows that Social Security recipients will find ways to convert goods into cash if they have a substance abuse problem, so this argument is mute anyway. Regardless, a cash grant as opposed to conditional food stamps and other conditional services will be more efficient in ending poverty by putting the choice in the hands of the recipients and therefore creating the conditions for them to get out of poverty with the choices that make the most sense to them. 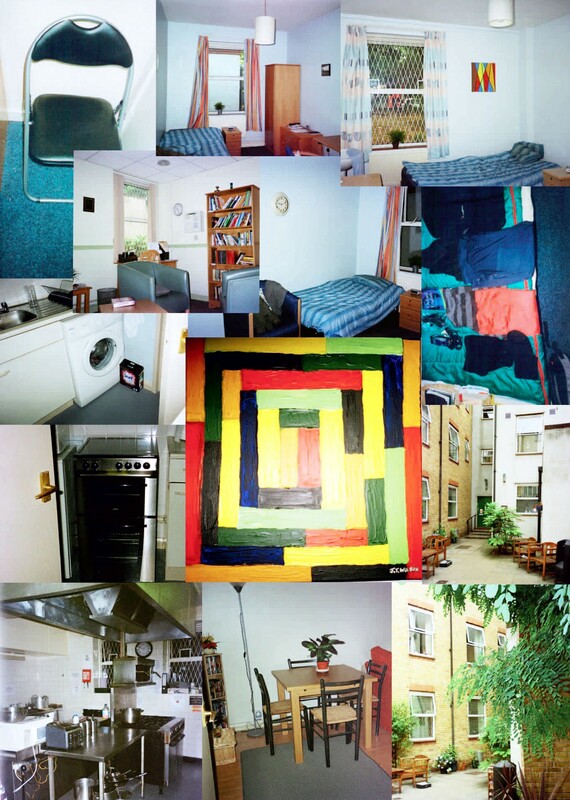 Actual photos from the Rough Sleepers Experiment. Basic Income would provide the same kind of flexibility. The Rough Sleepers Pilot showed that this is essential for people to be able to take hold and take responsibility for their own future. If this is true, then giving a Basic Income to all would be a better way to eradicate poverty and its social and financial costs. Therefore, it would relieve society from the costs of poverty in a more effective way, freeing up money for the Basic Income fund itself. The second reason why Basic Income can be an essentially affordable economic policy can be understood using the analogy of seed funding. Seed funding is an initial investment in a company in exchange for a small stake in the company being invested in. There are several companies that do seed funding, but for the purpose of this article I will use the example of Y Combinator. I will use Y Combinator because they are also investing in a Basic Income Pilot Program in Oakland, I will return to this later. 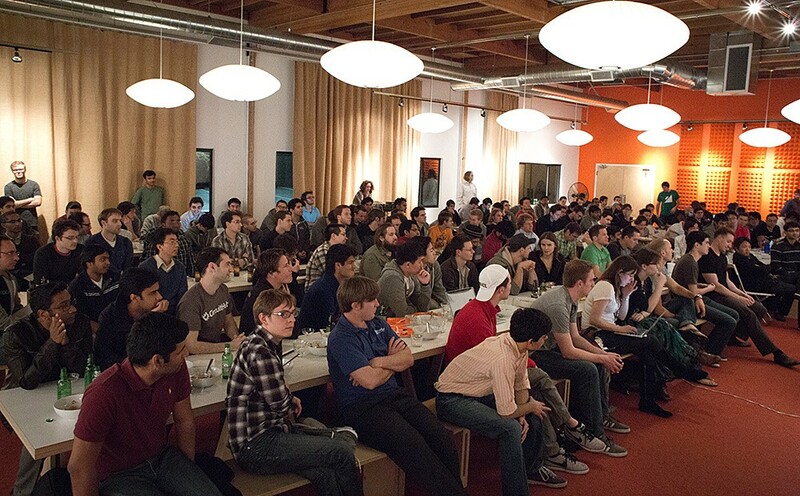 Y Combinator is a seed investment company that invests in a large amount of startups. They define «startups» as any company that has a potential for rapid growth and that promotes innovation. Normally these are internet based companies and apps, but it could refer to any kind of company. According to their website: “At Y Combinator, our goal is to get you through the first phase. This usually means: get you to the point where you’ve built something impressive enough to raise money on a larger scale.” In order to achieve this they fund startups in batches and in large numbers, they bring groups of people to San Francisco for three months and they help them develop their concept and give them cash to support themselves while they build up their idea, and then help them find investors and navigate the bureaucracy related to creating a new company. What is surprising in enterprises like Y Combinator though, is their investment failure rate. According to Koltai & Company: “93 percent of the 511 companies accepted by Y-Combinator have failed”. However, this doesn’t really hurt the investment company, because according to a post in Quora: “nearly 75% of the total value of companies they have funded is accounted for in two big players (Dropbox and Airbnb)”. Simply put, in order to be successful and bring in profit, Y Combinator just needs a hand full of companies that they invested in to be remarkably successful in order to come up ahead and make much more profit than what was invested. Sam Altman, from Y Combinator is also investing in a pilot to test out Basic Income in Oakland. I am not sure if they realize the connection between what they do and the idea of Basic Income as seed funding, but I would think they do and that’s part of the reason they are interested in it. Ostensibly, most Silicon Valley’s interest in Basic Income comes from the close awareness of the imminent approach of automation and loss of jobs that will result from it. But still, the analogy stands. Basic Income can be understood as a democratic seed investment in humanity. As a seed investment in humanity, any great economic success would produce revenue that would return to its investors and fund Basic Income. 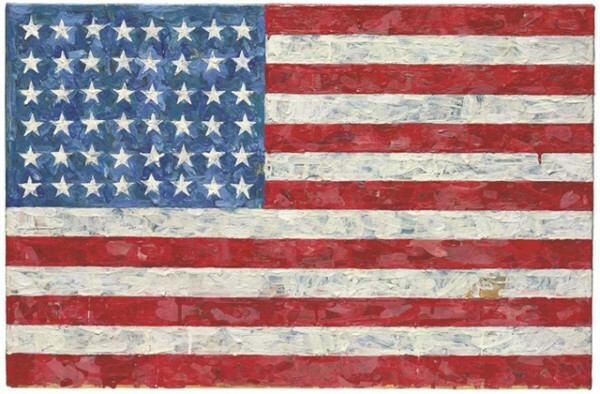 Imagine for instance, the Top 10 Most Expensive Living American Artists, which according to Artnet are Jeff Koons, Jasper Johns, Ed Ruscha, Christopher Wool, Robert Ryman, Frank Stella, Brice Marden, Cady Noland, Richard Prince and David Hammons. Ten artworks from these artists were sold for $225 million dollars. If those sales were being taxed ¢50 on the dollar (which was what Nixon and Milton Friedman wanted in their Negative Income Tax idea) for Basic Income redistribution they could chip in 110 million for basic income which would seed fund 5,500 artists, if we had a basic income of 20,000 a year. 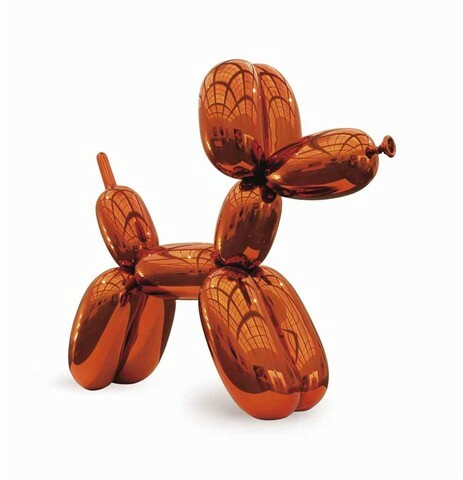 Jeff Koons, Balloon Dog (Orange), 1994–2000, mirror-polished stainless steel with transparent color coating, sold at Christie’s New York, sold for $58.4 million. Of course each human being may not have as much economic potential as a startup, and we wouldn’t want the fate of humanity to fall on a few high earners. The high earners would have a significant role in funding Basic Income, as their volume of business would be able to fund many more people, but the sources of investment would be found in earners on all income levels, except for the poor who would just have access to the Basic Income level until they were able to produce some sort of economic return themselves. This scenario would create true solidarity in society, everyone would be a potential investor and everyone would be a potential receiver of that investment as well. We would all be stakeholders of our society. If Basic Income levels depended on production, for instance, then we would all help each other succeed for the better we all do, the more we would all benefit. Finally, each financially highly successful artist, business person, entrepreneur etc. would know that their success is seed funding every citizen in their country. Considering Basic Income’s potential to eradicate poverty and the costs associated with poverty and its investment potential, to think that Basic Income will not end up as a positive sum game, we need to have a really dark vision of humanity. We would have to think that the potential for success and for work is so low that not only would people not work, but nobody would even be a success as a result of not having the constraints of a hand to mouth livelihood. This vision is most definitely wrong as we have all seen the amazing products of human ingenuity. The main difference with offering a Basic Income would be that this ingenuity could be developed in a true democratic fashion where everyone gets a shot at fulfilling their potential and all get a guaranteed minimum level of economic security. For a great overview of the Basic Income controversy see Scott Santens, Why We Should All Have a Basic Income, World Economic Forum. Please see also my essay George Orwell and Useless Work for an Orwellian view of poverty and low wages.